Fusion Wax Keratin Hair Extensions are pre-tipped Real Remi Russian and European Human Hair. Safely applied to the natural hair by using a heat gun. This technique is one of the oldest application methods due to its durability. Keratin Wax Hair Extensions if applied by a professional are one of the gentlest and most discreet extension techniques available. This Extension technique is suitable for most hair types. 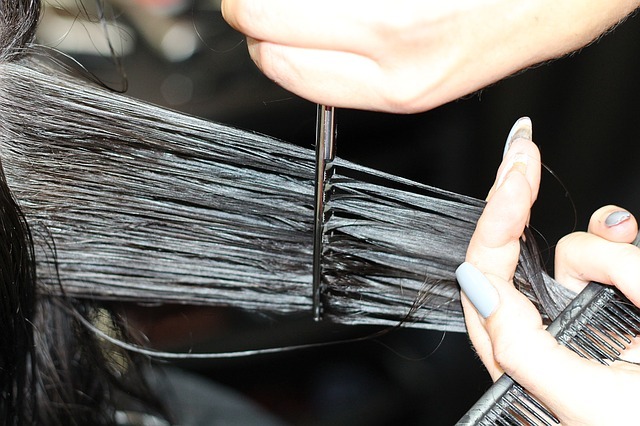 Hair Extensions Brisbane offers training in a wide variety of application methods. Beaded Flat Track Weft, also known as the “flat tracks or braidless sewn-ins”, are installed using beads and weft hair. This method is very similar to the braided sew-in, except there is no braid necessary to install the hair for this technique (Making the bonding flat and lighter than a braided sew in extensions). Using a thin portion of the clients natural hair, a super tiny bead is attached in a braided pattern and the clients natural hair and the ringlet is then squeezed together. The weft is then attached by sewing over each bead to create a very flat and natural look. This technique is recommended for all hair types. 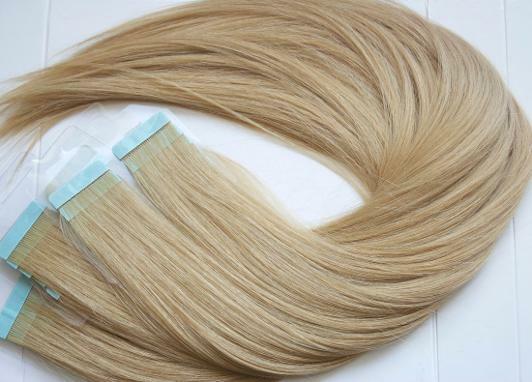 Our Weave Hair Extensions are made from the best quality Real Remi Russian, European and Indian Human Hair. Hair Extensions Direct offers a wide variety of methods to best suit your Clients. The Hair Extension Direct Cutting Course is recommended for Hair Extension Technicians wanting to expand on their hair extension cutting skills. The course helps students build upon the knowledge learnt in our Master Class course, it allows students to provide better finishing to the client’s hair. You will learn different Hair Extension cutting techniques how to Professionally blend and shape Hair Extensions. Students will leave the course confident with skills in different cutting techniques to suit their clients’ hair requirements. Note: When Applying and cutting Hair Extensions Use only the Best Quality Real Remi Human Hair for a flawless natural finish. 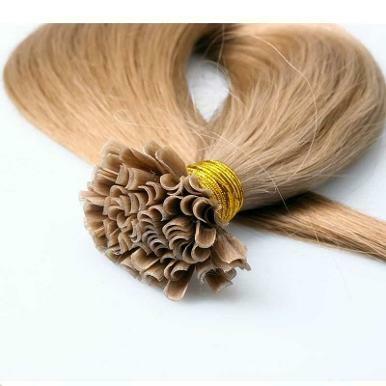 Hair Extensions Direct Brisbane supplies The best quality in Russia, European and Indian Hair. 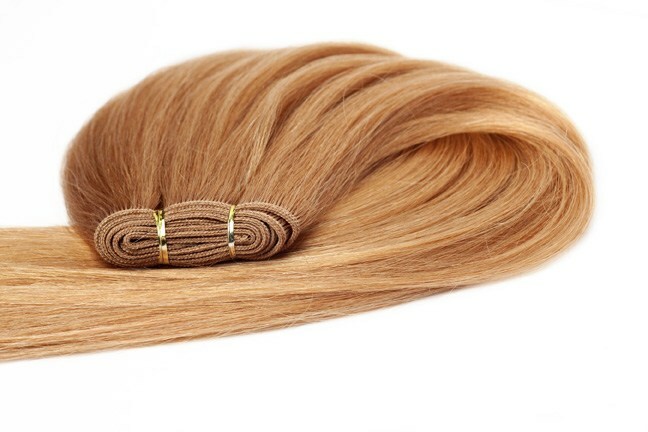 Hair Extensions Brisbane's Tape hair extensions are applied using Medical Grade Tape and is safe to use on Natural Hair. A carefully selected section of the clients hair is sandwiched between two pieces of the Tape (No heat or Glue Required with our Medical Grade Super Tapes). As the Tapes can be positioned and designed per client requirements this application is suitable all hair types, but especially for thin and fine hair as it creates a very flat seamless bonding that blends with the natural hair whilst adding length and thickness without that heavy feeling of Hair Extensions. Our Tapes are Soured from the best quality Real Remi Human hair thus creates a flawless finish. Hair extensions Direct Brisbane provides Hair Extensions Training throughout Brisbane, Sunshine Coast, Gold Coast and Insalon at or our Brisbane Northside Salon. 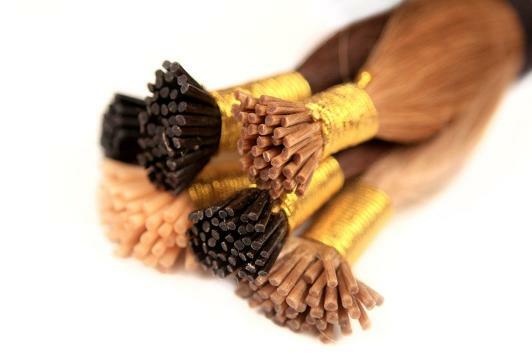 Nano Beaded Hair Extensions are applied using tiny metal beads. No Heat, Glue, Wax or Tapes are used to apply this Application Technique. Micro Bead Hair Extensions are recommended for Medium to thick hair. Choose only best Russian, Indian or European Real Remi Human Hair for your clients, available at Hair Extensions Direct Brisbane. Learn how to apply All our systems plus receive a Complimentary Cut & Blend Introduction. Select 4 of our five application methods. Learn unique trade skills from 25 years of Industry professionals. Hair Extensions Direct Brisbane have successfully trained hundreds of successful Technicians, with our easy to follow application techniques and full after training access we support you every step of the way. Absolutely Amazing! Such a Lovely experience, made me feel so at ease and Training was very informative. The quality of the service is outstanding. A World of knowledge and experience. Cannot thank Benita Enough! Benita is absolutely Amazing! Her placement of extensions and colour technique is beyond professional. My hairdressers continully comment on how fantastic they are! Would Highly recommend to everyone! Most Amazing service you could ask for! Absolute Quality extensions, great prices and B was such a lovely Lady to chat with! Highly recommend the training course to anyone interested in learning from the Best! A Wonderful Trainer that me feel very comfortable.